This entry was posted in Bloom, Care Club, Love It, Share It, Marketing Material, Recipe, Vitality, Vitality in the Kitchen, YL Blends, YL Recipes and tagged Bloom, Care Club, Citrus Fresh, Essential oils, Love it Share it, Recipe, Recipe Cards, The Oil Posse, The Oil Posse Team, Vitality, Vitality in the Kitchen, Young Living on January 22, 2017 by Jordyn Lei. This entry was posted in Bloom, Care Club, Essential Oils, Love It, Share It, Marketing Material, Recipe, Vitality, Vitality in the Kitchen, YL Single Oil and tagged Basil, Bloom, Care Club, Love it Share it, Recipe, Recipe Cards, The Oil Posse, The Oil Posse Team, Vitality, Young Living on January 22, 2017 by Jordyn Lei. 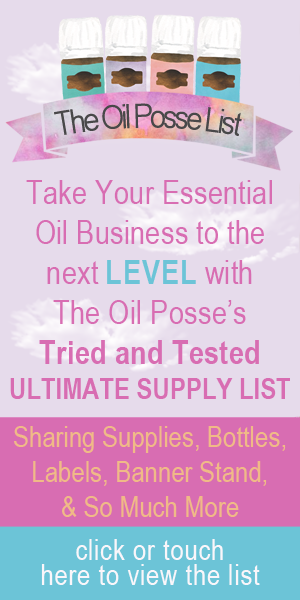 The Oil Posse Team has been hard at work once again, just for you! This is exciting ya’ll! We have an entire package of totally free labels, ingredient cards, Facebook event banner, and invitations so you can host (or assist your hostess) in a Make and Take fashioned Girl’s Night Out event! This entry was posted in Beauty, Classes, DIY, Invitations, Labels, Make and Take, Marketing Material, Recipe, Vendor Events, YL Classes and tagged Checklist, Essential oils, Event Banner, FaceBook, Facebook Event, Girls Night Out, Instructions, Jars, Labels, Make and Take, Recipe Cards, The Oil Posse Team, Young Living on November 30, 2015 by Jordyn Lei.